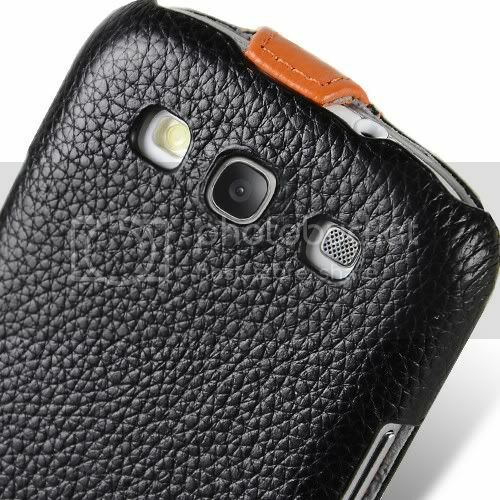 it is my favourite leather case now, so i am fully recommend to anyone who looking for good leather case for S3. nice review. 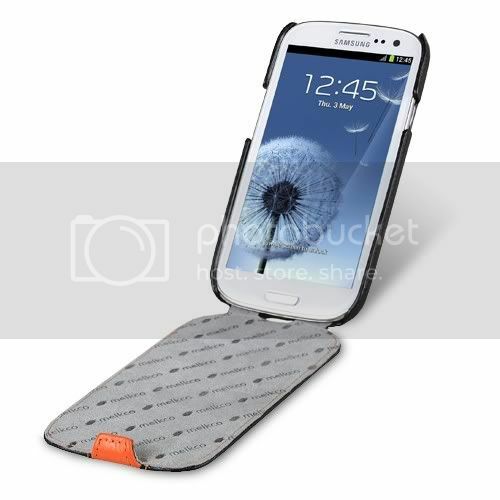 i personally think for all samsungs the best case is the booklet style of case seen here, http://www.ebay.co.uk/itm/Genuine-Official-Samsung-Galaxy-S3-I9300-SIII-Flip-Case-Cover-Titanium-Grey-/200925200714?pt=UK_MobilePhones_MobilePhonesCasesPouches&hash=item2ec813414a. 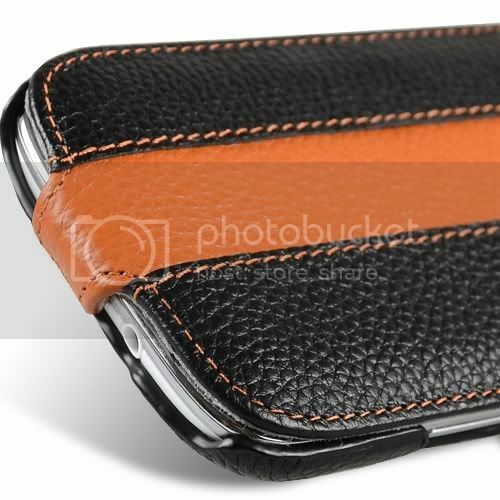 They suit the phone and come in variety of colours , usually 10.99 GBP but suit the phone so well.